Consortium: 7 countries, 3 Universities, 3 Research Centres, 5 International Cie and 2 SME. 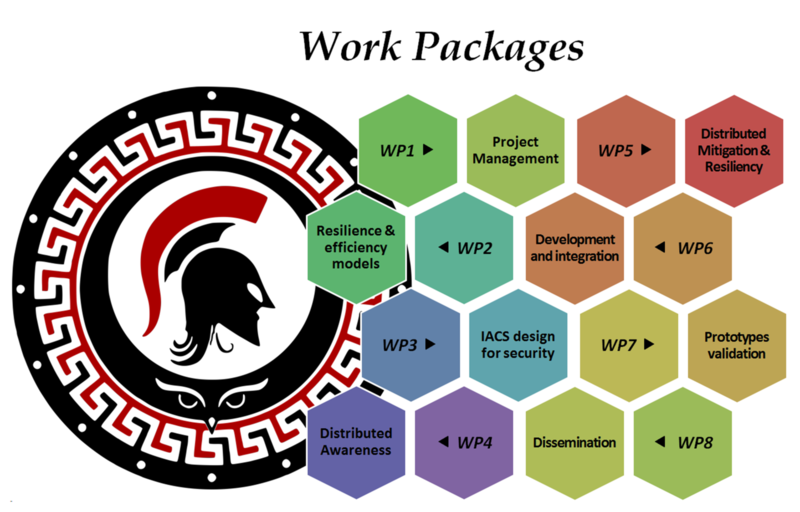 The project divided into eight Work Packages, each managed individualy by one of the projects partners (click on the work package title in the figure for more information). 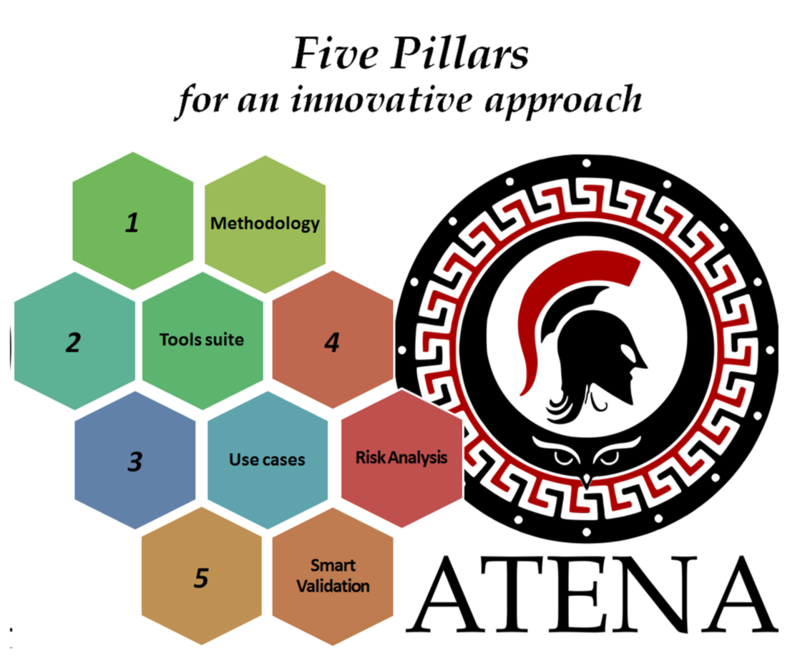 Eventhough ATENA is primarly charachterized as a research and development project, the consortium also pays attention to the dependencies between the eight Work Packages as well as the projects methodology in order to achieve its objectives, especially the definition of an almost commercial software suite for Sensitive Services.